There are currently 4 blog entries matching this tag. 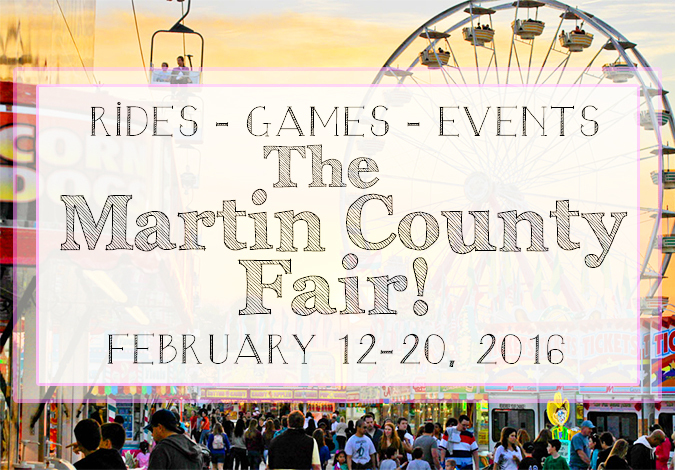 The Martin County Fair- February 12-20, 2016! Tuesday, February 9th, 2016 at 12:00pm. Only 3 more days until the fun-filled Martin County Fair rolls into town! From February 12-20, 2016 you and your friends and family will be able to run wild through the fair rides and amusements. Opening night, February 12 there will be free admission for all guests. This year the fair will boast even more rides, games and events then ever before. Wednesday, January 20th, 2016 at 10:47am. Jonathan Dickinson State Park has long been prized as one of the jewels of Florida. 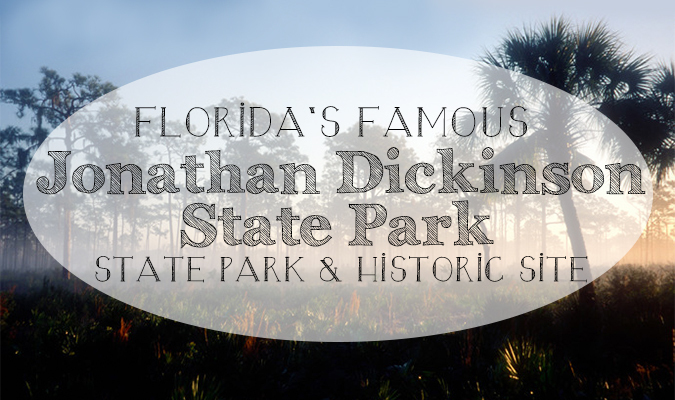 The famous park is a Florida State Park and historic site in Martin County Florida. Located just south of Stuart and north of Hobe Sound, this park teems with wildlife in 13 natural communities, including sand pine scrub, pine flat woods, mangroves, and river swamps. The variety and health of these natural environments at Jonathan Dickinson State Park are what make this place so special. Teeming with wildlife, the park is the perfect place to come for a hike, take photos, kayak and explore what Florida’s true ecosystems are like. Looking For Your Dream Home? 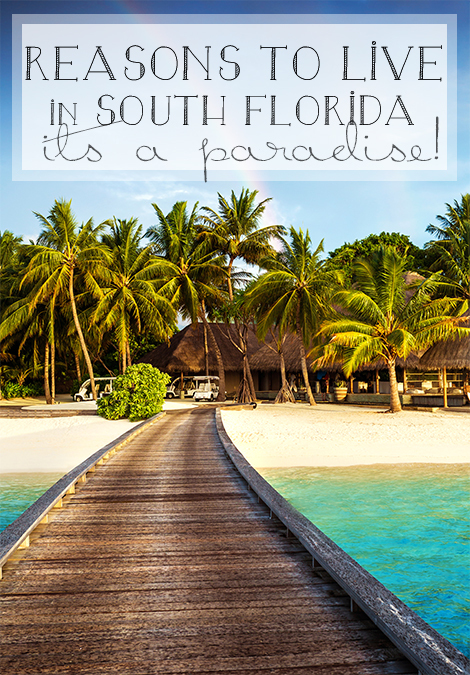 Why Not Find It In The Paradise That Is South Florida? Tuesday, December 15th, 2015 at 3:39pm. Not only do we feel an exceptional connection to Florida but also our “sunshine state” has some nationwide fans. Jupiter is just one of the prime examples of perfect south Florida living. Palm Beach County is known for its yearlong good weather, stunning real estate and limitless fun. For those who live in Palm Beach County, the beach is your backyard; boating and fun in the sun is commonplace. Friday, October 2nd, 2015 at 11:09am. More than 1,600 students each year join or partake in the Art Council of Martin County. 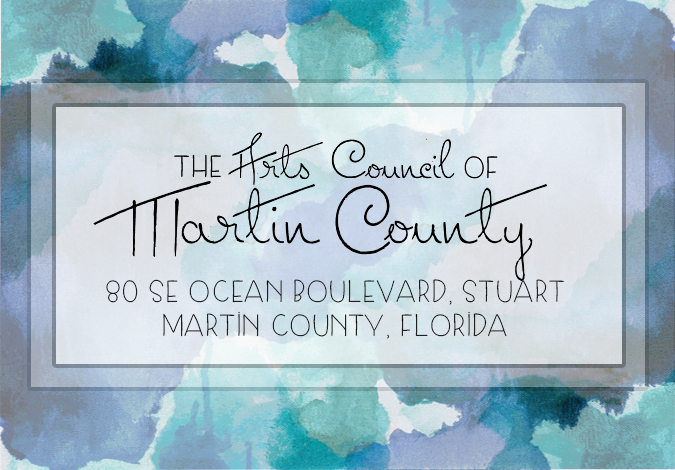 The Art Council of Martin County provides a wide variety of programs that benefit the community through the arts. The Council believes that educating the youth of the community about art is vitally important to their creativity and thusly strengthening their leadership skills and aiding their academic development. The Art Council also joins forces with the Martin Memorial Hospital and encourages of the advantages of art helping heal hearts, minds, and bodies. They have assisted Alzheimer’s patients, along with arts therapists, in the adult care program.